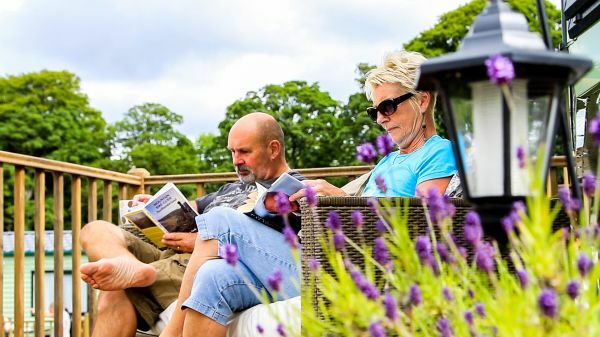 Malcolm, Kathy and Matthew Muckle welcome you to their family owned and run holiday park near the tranquil and beautiful Rothbury in the heart of Northumberland. 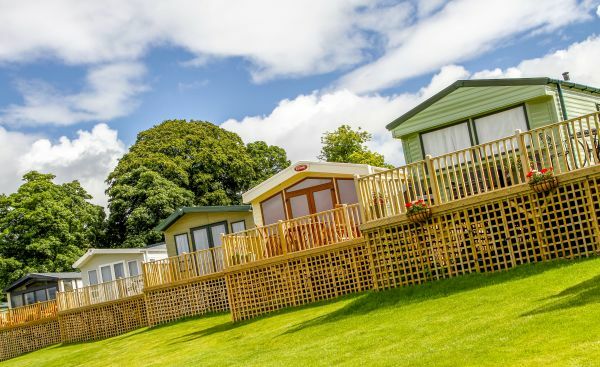 Coquetdale Holiday Park is the perfect location for those wanting to escape to their very own country retreat. 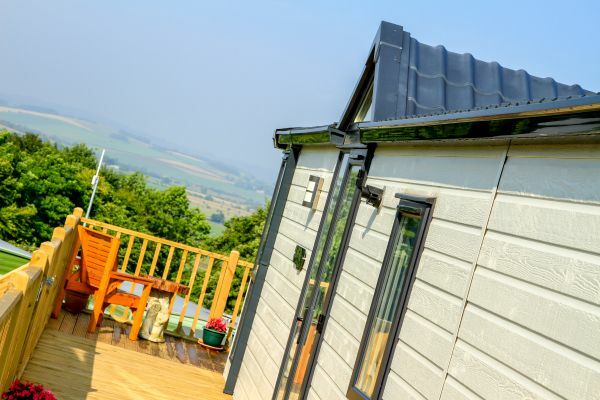 This secret countryside haven is located just off the A1, fifteen miles north-west of Morpeth, twelve miles south-west of Alnwick and just over thirty miles from Newcastle. 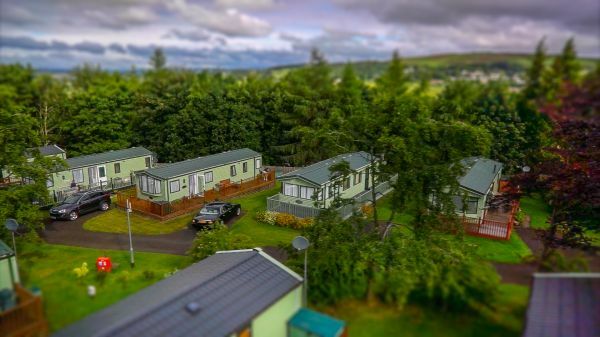 At Coquetdale Holiday Park in Rothbury Northumberland we offer a selection of starter static caravans, affordable holiday homes and luxury lodges. With standard and premium pitches available there is something to suit different tastes and budgets. 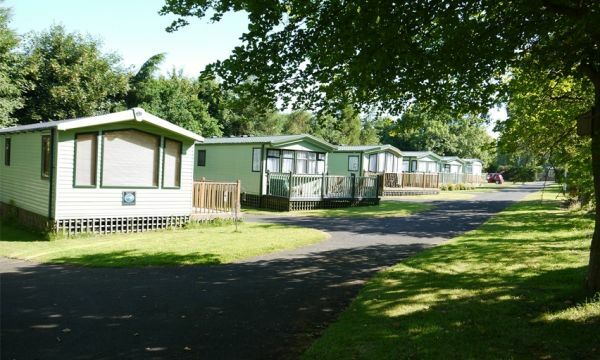 Coquetdale Holiday Park is situated on the outskirts of a conservation area, overlooking the Coquet Valley in Rothbury, Northumberland. 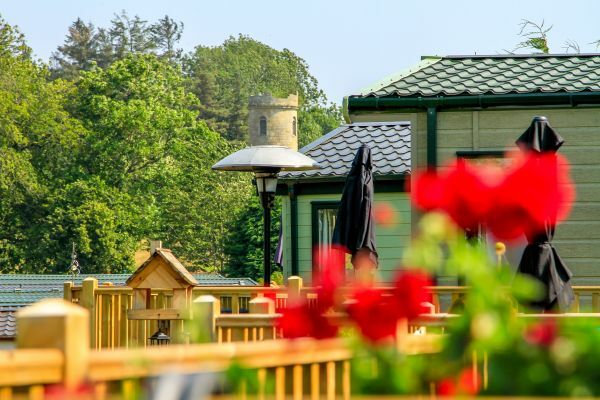 It is a glorious natural setting for your very own country retreat. 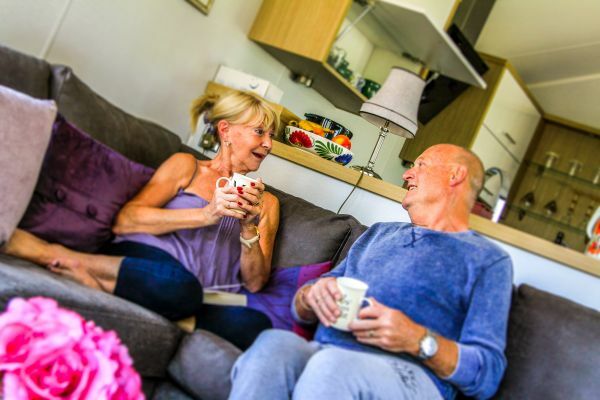 The park offers it’s holiday home owners the perfect country escape. There are no access restrictions into the park. Reception is located directly opposite the entrance to the park on the right hand side. We are a disabled friendly park. Public and visitor car parking is available at the entrance to the park on the left hand side after you enter the park. Alternatively, use the following route planner link and enter our post code 'NE65 7RU'. Do not hesitate to contact us anytime if you would like us to provide you with personalised detailed directions to the park. There is a local bus stop in the nearby market town of Rothbury, located next to the Queens Head public house. All bus routes from Alnwick, Morpeth and Newcastle are available everyday into Rothbury. The nearest train station is Alnmouth, just outside Alnwick.